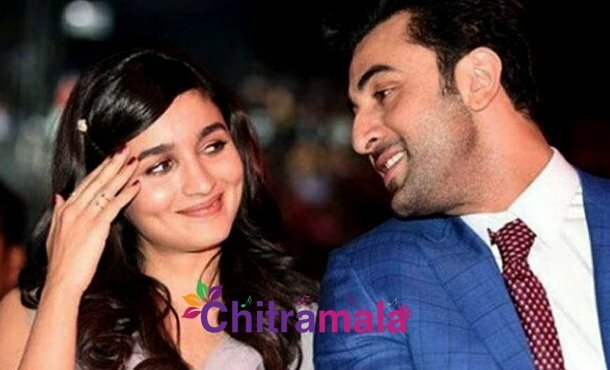 Bollywood’s latest love pair Ranbir and Alia are going to come up with an exciting project now. The pair already teamed up for the film Brahmastra and will also be coming forward to an exciting project in the direction of Luv Ranjan. Luv Ranjan who directed the movies like Pyaar Ka Panchanama, Sonu ki Titu ki Sweety and others are doing a film with Ajay Devgan and Ranbir Kapoor. The multistarrer was launched recently. Rakul Preet Singh is confirmed to play the heroine alongside Ajay Devgan in the movie. The buzz is that Alia is in consideration to play the heroine in the film alongside Ranbir Kapoor. The director felt that Alia will suit for the character well and is hoping that she will jump on board for the leading lady role.